We Deliver! We provide Catering for all occasions! Contact us to find out more about our party trays. 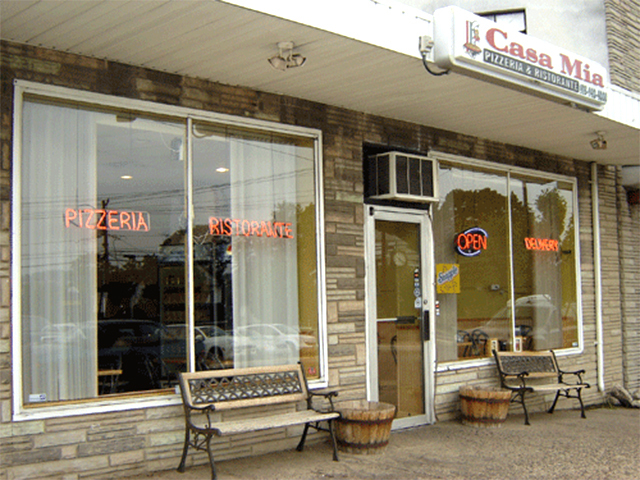 Casa Mia has been happily making the best pizzas in NJ for years. 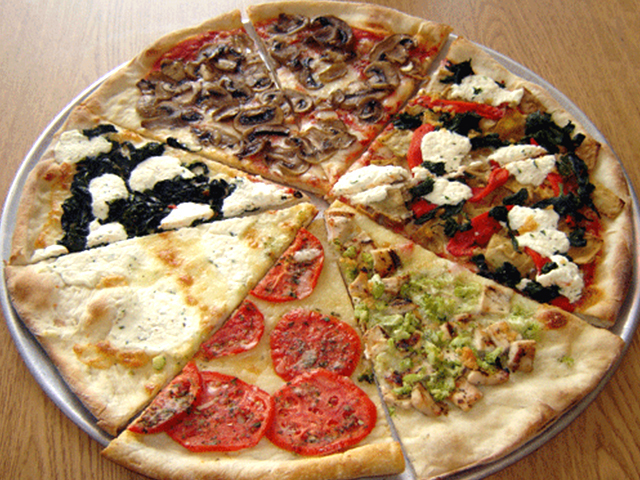 Try any of our House Specialty Pizzas, they are all great! 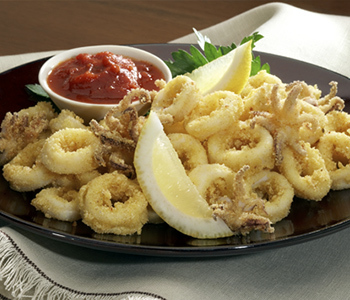 Try all of our delicious seafood options like Fried Calamari, Clams Oreganata, and more! 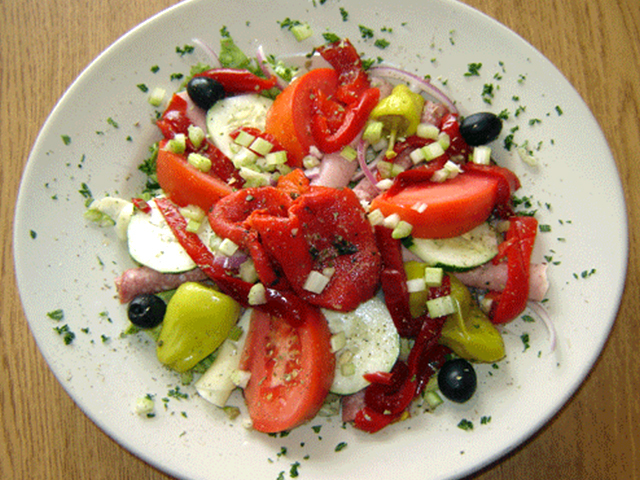 Casa Mia salads, entrees, sandwiches and more are all delicious, we are not simply a pizzeria. Check out our Hot Entrees too! Welcome to Casa Mia Pizzeria & Ristorante, located in Totowa, NJ. The key to our success is that we focus on making the best food possible, with only the finest ingredients. Pair that with our love for the community and you have the recipe for a great restaurant, thats what we strive to be. 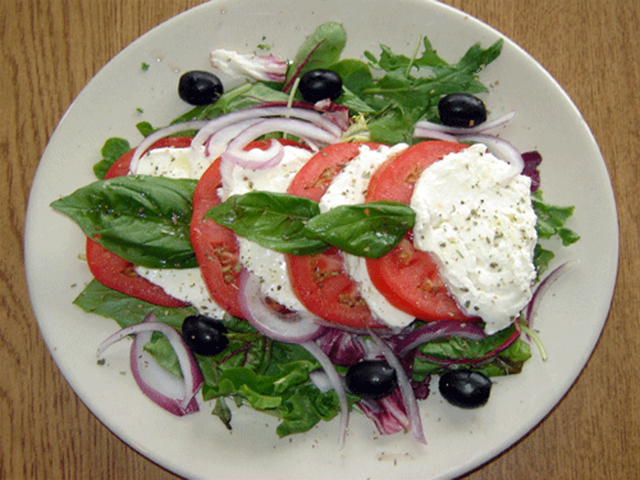 We want to serve our community with the best pizza, Italian entrees, sandwiches and more! Come in today to try our house specialty pizzas, including our new BBQ Chicken Pizza, Vodka Chicken Pizza, and Buffalo Pizza. Our specialty slices are guaranteed the best in town. Looking to keep it more classic? Order our personal 10 inch pies and add whatever topings you want. Casa Mia pastas are all made using our delicious homemade recipes that we have kept in the family for decades. We have all types of pasta dishes with a variety of sauces including Spaghetti Marinara, Rigatoni Al Forno, Lobster Ravioli and more. We also have Whole Wheat penne for people seeking a whole wheat pasta option. Our Entrees are served with Pasta or Salad, and our lunch specials are available from 11-3 every day. 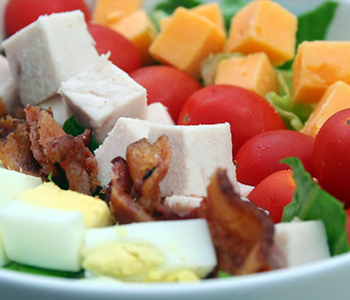 At Casa Mia, we offer quality cuisine prepared with pride. Call us for a quick bite, join us for a savory meal, or have us cater your next party. Our party trays are perfect for all occasions and holidays. We look forward to serving you and thank you for your patronage. Order online through our website or mobile app and skip waiting in line, or enjoy delivery and eat our food from the comfort of your own home. ”I have tried almost all the pizzerias around woodland park, paterson and totowa and so far this one have been the best pizza around town sauce, cheese was so good my husband is from NY and none of the pizza around are never good enough for him. 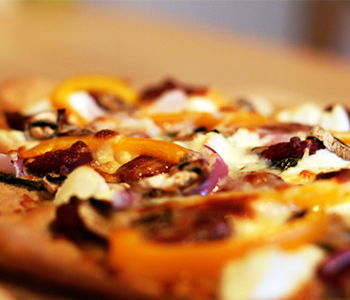 He was impressed with CaSa Mia Pizza" -Andrea A. ”Excellent!! Been away from NJ pizza for way too long. This was a great welcome home pie! Yes...a pie! Ready in 10 minutes and $12. Everything you expect in good pizza: crispy crust, stringy mozz, and delicious sauce. "-Frank G.